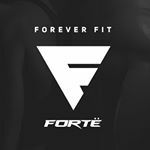 FORTË streams live and on-demand avant-garde fitness classes led by top trainers from well-known boutique studios worldwide directly to your device as well as having a huge data base of workouts to choose from anytime. Forte offers the workout YOU want, when You want it. 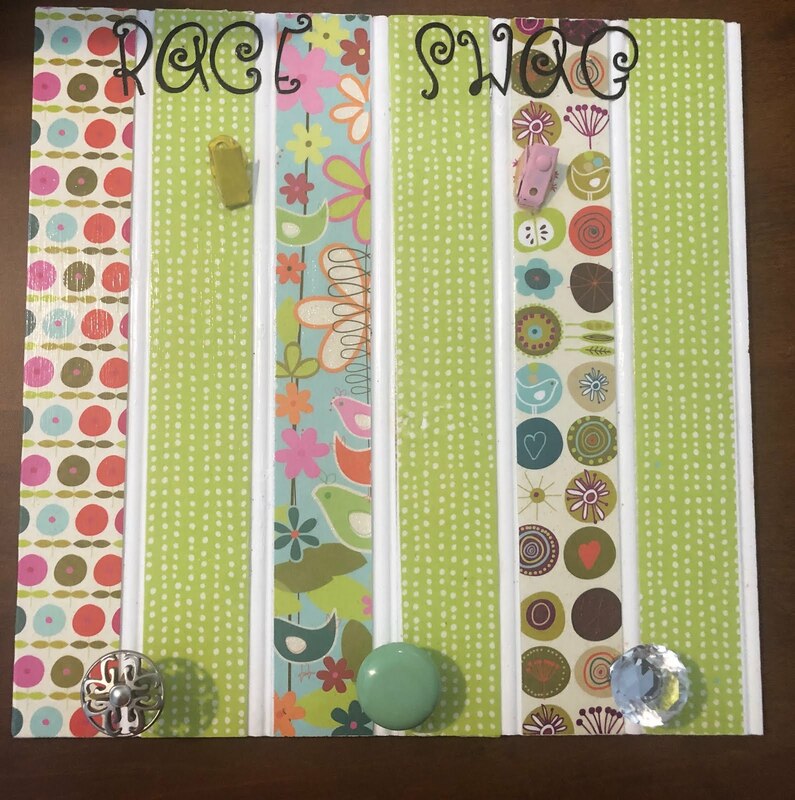 Sign up for a live class and attend in the comfort of your own home. With the constant addition of live classes - you will never get bored & your body will love the variety. Each routine includes a description, tells you how long the workout is, what the focus is, the intensity level, and what equipment you will need. Keep reading to learn more about this awesome streaming service. This is an 18 min thigh & lower body burner barre style routine. You will need a small ball & a barre or alternative for this workout. After a warm up, exercises include plie, plie pulse with heel raises, static lunge pulses, demi pliet & thigh ball squeeze, low pelvic tucks, closed heel plie pulses, standing quad raise series, kneeling thigh raise & pelvic tucks and circles, and concludes with a stretch. This is an intermediate routine, though it is not very long- I was definitely feeling it in my thighs & buns. Fred wastes no time & really targets your entire lower body with tried & true barre exercises along with some fun unique moves. I received access to this workout to review.